Tri-Star is an ac repair Savannah, Georgia contractor, with many years of experience in our profession. Recently we started some local campaigns in collaboration with local non-profit and non-governmental organizations to promote their work. It is well known that non-profit organizations have financial problems very often and that interrupts their daily workflow. We got an idea it would be great if more people could hear about their existence, help with their work and eventually donate. Also, we truly hope that reading these interviews could encourage more people to involve in their work or ask for help if needed. 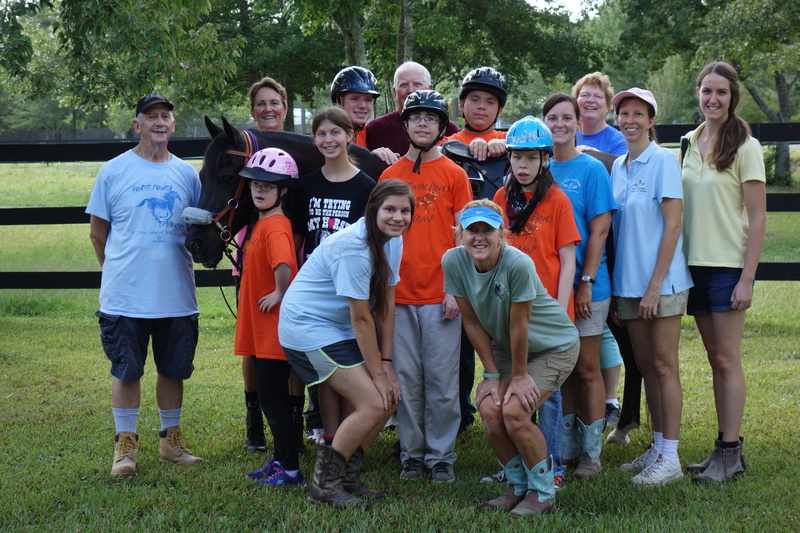 In this interview, we would like to present the Faith Equestrian Therapeutic Center whose purpose is helping children with all types of disabilities. So, read the text below and get them know better! Faith Equestrian Therapeutic Center is a program designed to help children with all types of disabilities, physical, mental and emotional. 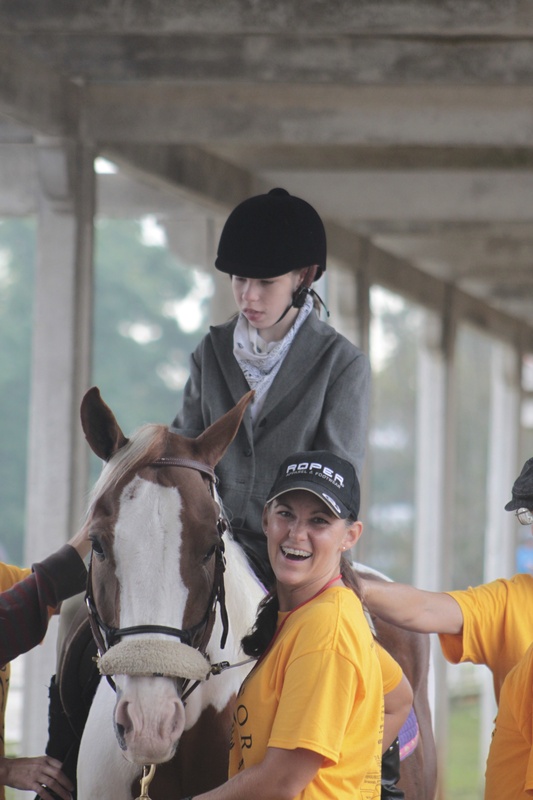 We partner with horses in with therapeutic riding and educational activities to help children gain confidence, self-esteem, focus and following directions. 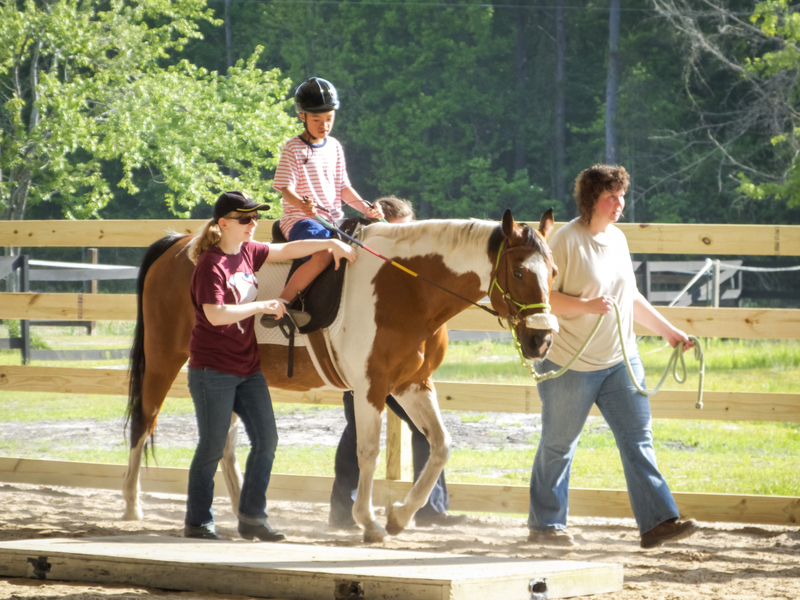 We have a therapeutic horseback riding program, children with special needs are bused to us from the local school system and others come through word of mouth to participate in mounted and unmounted activities that use the horse as a facilitator for learning and therapeutic benefits. I began this organization after I saw a need for activities that were both socially stimulating and educational for children with disabilities. All most children with special needs have are school and home. Unlike siblings who have sports and other social activities to participate in. My motivation is watching a nonverbal child with autism speak for the first time, or a child with Cerebral Palsy gain core strength and become able to sit up on their own; to watch the smiles on their faces as they ride. My motivation is to help others using the power of the horse. To take the time and energy it takes to make a difference in someones life. My goal is to be able to make a positive difference in every child that comes through our doors; to help them gain life skills, independence and become accepted and productive in our society, and to give them joy. The toughest thing I have had to deal with in growing FETC is funding. Convincing folks that we are a valuable program and do actually make a difference in the lives of the children we serve. Startup nonprofits have to be able to prove their validity, there is a lot of competition for funding. Documentation of measurable results and professionalism are most important to donors. Another thing donors want to see is longevity, How long have you been in business, do you have a board of directors? What is your business plan?… you must have a strategic plan. If you don’t have a business mentor, I would strongly suggest getting one. Build a strong foundation first, then grow. My most fulfilling moment? there are many… hard to choose but here are a couple. 1. when a student told me that when she got the courage to get on a horse she realized she could do most anything, then according to her mother tried new things she formally was afraid to do. This student had Spina bifida and no feeling from the waist down and lived in a wheel chair, 2. A child with autism spoke for the first time yelling out “Walk On” to his favorite horse. He was 6 yrs old and his mother had never heard him speak before this day, he had been riding with our program for 10 months. What separates us from the rest is that we are an Accredited Member Center of the Professional Association for Therapeutic Horsemanship International (PATHintl.). 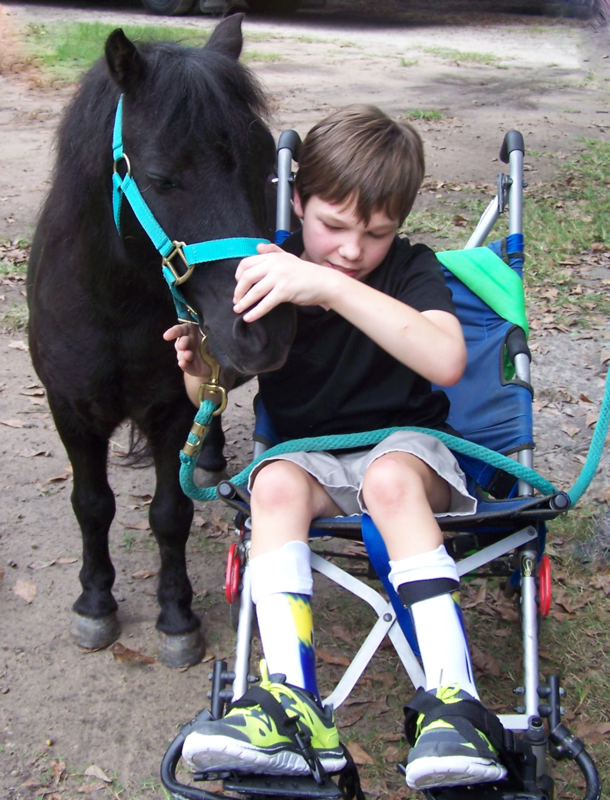 We are professionals and professionally trained in our field of therapeutic riding. We have a huge GALA coming up in February on the 9th ( Friday) at the Tybee island Wedding chapel. This will be our Second annual GALA event to raise much needed funding to grow our program to serve more children in our community. Helping others, giving back to my community, doing what God has commanded us to do… love one another. We are very volunteer intensive and can use volunteers all the time. You don’t have to have horse experience to help!